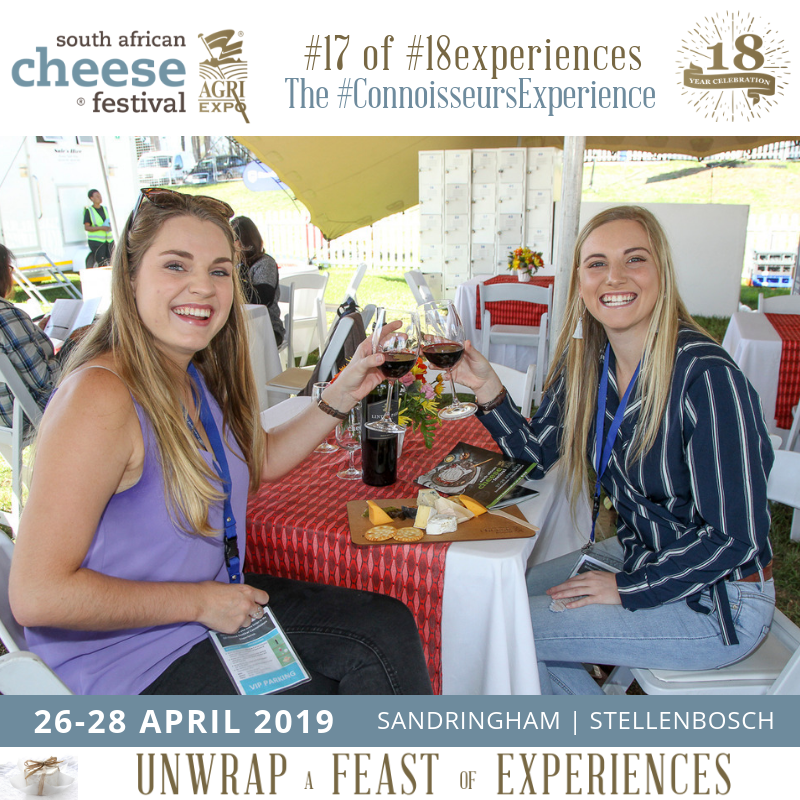 The South African Cheese Festival at Sandringham Estate situated 16km outside of Stellenbosch celebrates its 18th birthday this year, and to celebrate it, you get to choose from 18 different experiences. The festival is especially popular for the variety of unlimited cheese and wine tastings, but there will also be live music and even a cheese carving competition. Tickets cost R180 and are available through Computicket. The event takes place from 26 to 28 April. The Galileo Open Air Cinema gives you a unique cinematic experience with the classic movie screenings, while enjoying food and drinks. 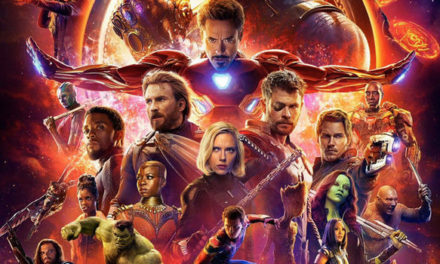 There will be three screenings near Stellenbosch this term: Definitely Maybeat De Meye wine estate (6 April at 17:00); The Great Gatsbyat Skilpadvlei (13 April at 17:00); and Legends of the fallat Hoogeind Manor (20 April at 6pm). Tickets can be bought online through the website and cost R90 per person. 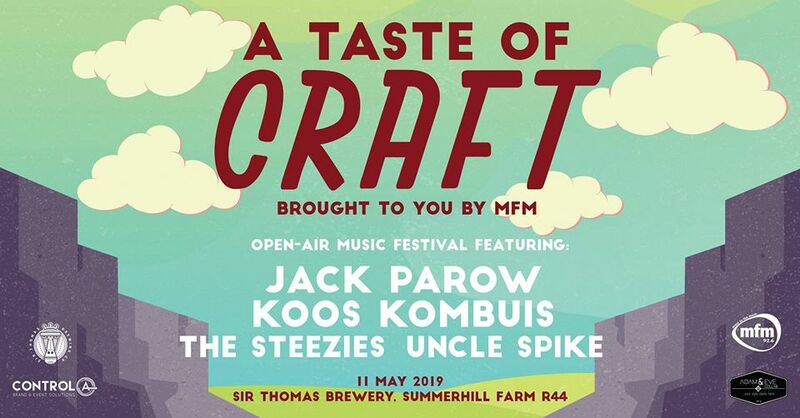 A Taste of Craft is an open-air music festival, hosted by MFM, and this year you can look forward to an amazing and diverse line-up including Jack Parow, Uncle Spike, The Steezies and Koos Kombuis. 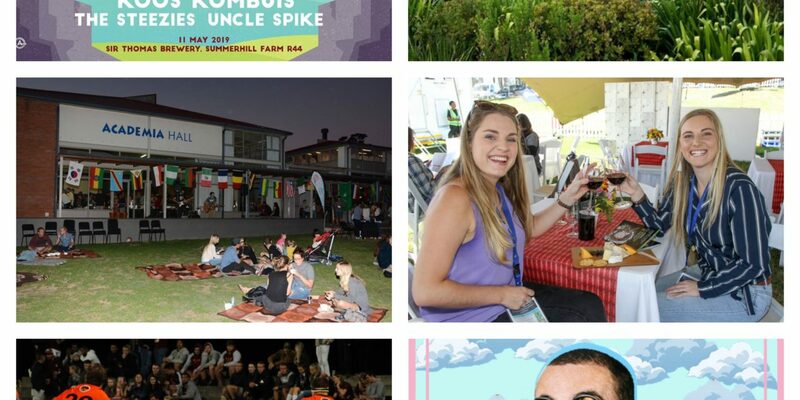 The event will take place on 11 May at Sir Thomas Brewery on Summer Hill Wine farm and there will be a wide range of wine, beer, gin and ciders to choose from. Tickets are available online, at Adam & Eve Collab store or at the entrance and cost R150. The event will start at 16:00, but there will be free tastings before 16:00. If you are searching for a party to start the new term with a bang, Hoenderdag hosted by Helshoogte men’s residence is just what you need. It takes place on 6 April and you can look forward to nine stalls and four local DJ’s. Tickets will cost you R110. 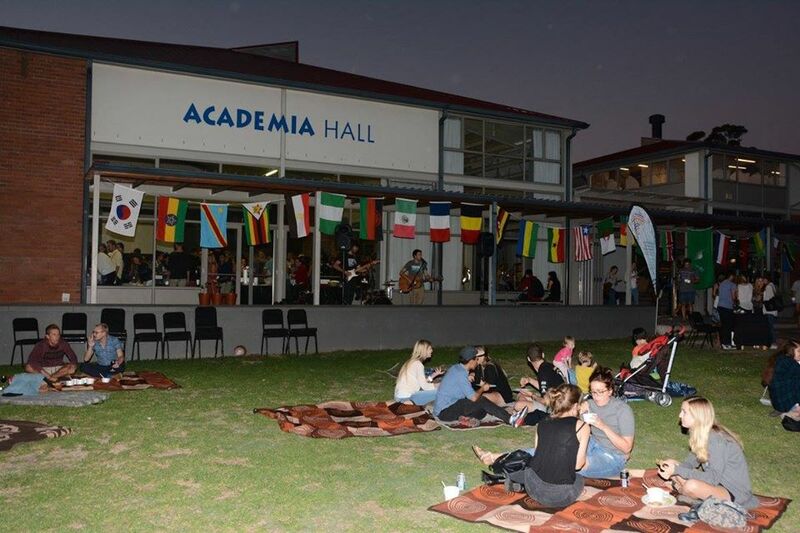 Stellenbosch University International will once again unite people from different countries through food and music with their bi-annual International Food Evening. 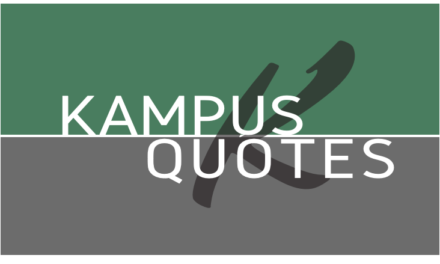 The event will happen on 11 April at Academia at only R10 per bowl. 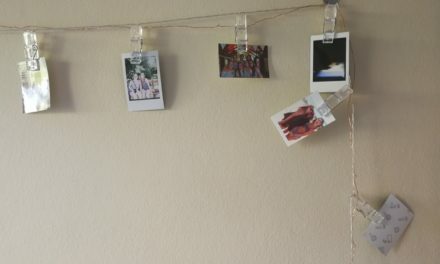 SUpport, a student-led mental health task team, Magnifique SA and the SRC have joined forces to host the Silver Lining Fest: Self Care Mental Health Awareness event on 10 May. 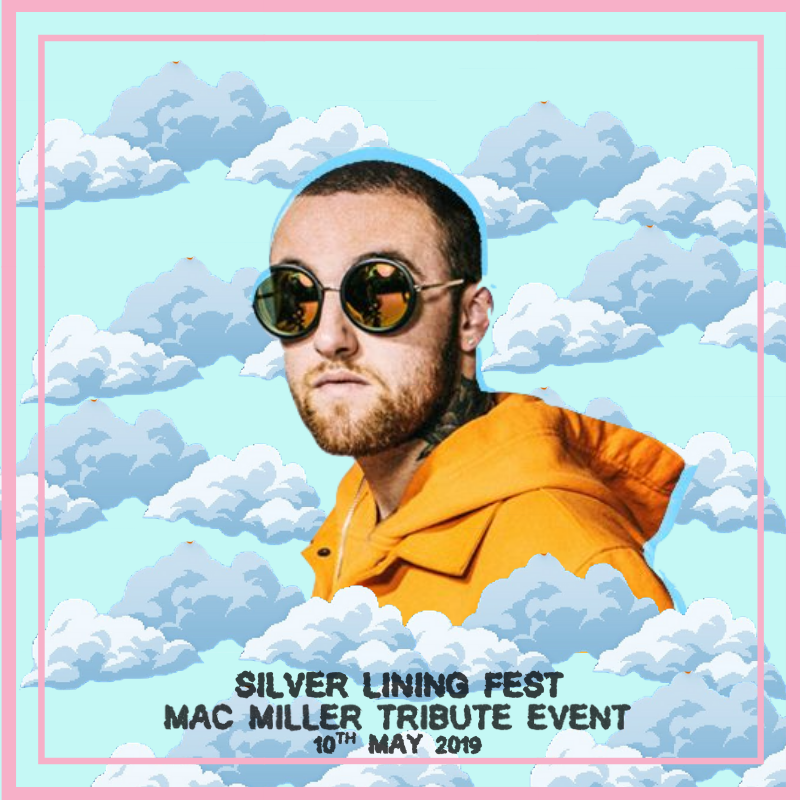 The event will take place at the Stellenbosch Town Hall and the theme will be a tribute to Mac Miller. Tickets will go on sale 8 April and cost R140 presold at Amaboko Biltongwinkel and The Happy Oak and R180 at the door. 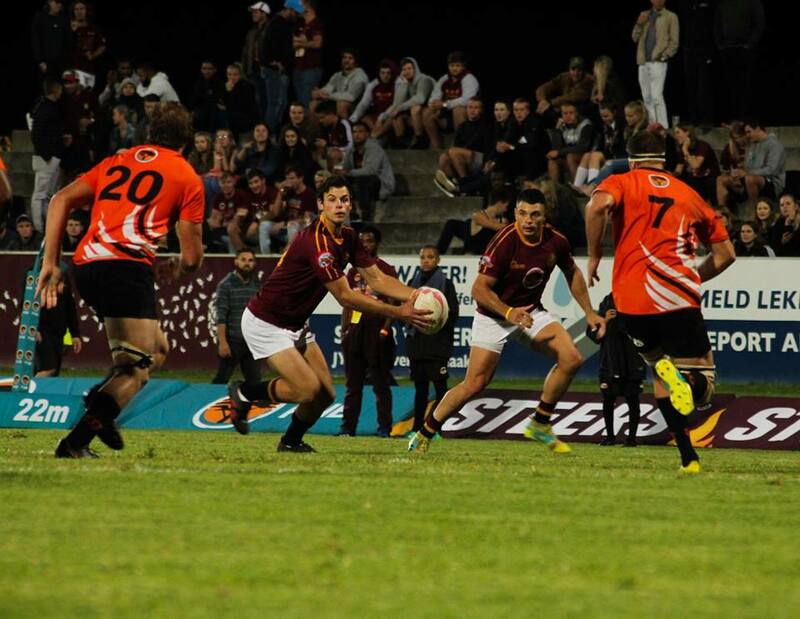 Maties are currently first on the Varsity Cup log and will measure forces against UWC on the first Monday after recess (1 April) at Danie Craven Stadium. On top of this, Maties secured a home semi-final on 8 April, so you can look forward to seeing a lot of maroon machine action this term.